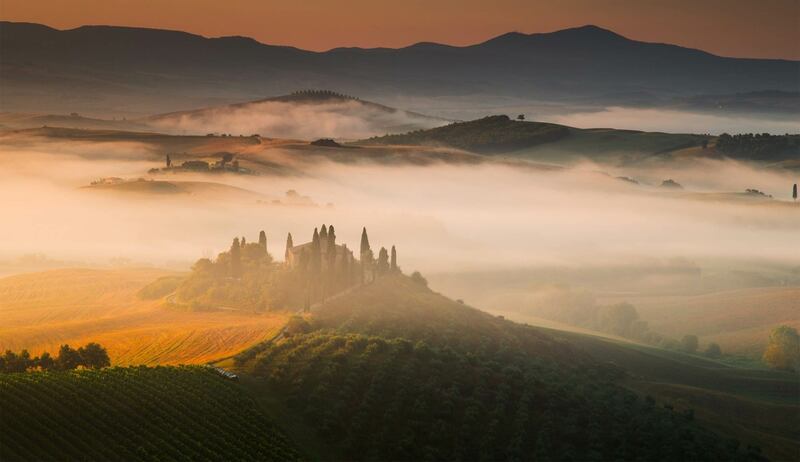 This is a day where you get to really see not only the sights, but what it is like to live, breath and taste the heart of Tuscany. 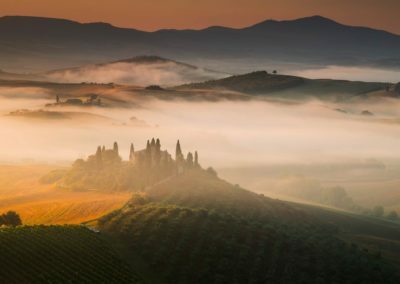 Our first stop can never be foretold as there are photo opportunities all along the way as winery and mountain top towns are just a part of the picturesque views we encounter. 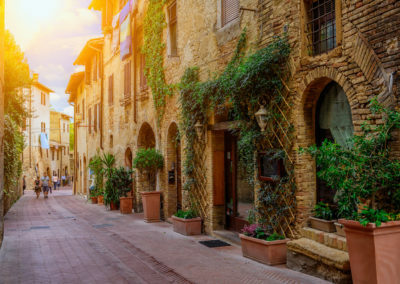 San Gimignano is unique for the number of fortified towers which are itched into its skyline as well as the quaint back cobbled streets that lead to the workshops of jewellers, artists, restaurants and piazzas on the walls that contain some of the best views of Tuscany’s natural beauty. 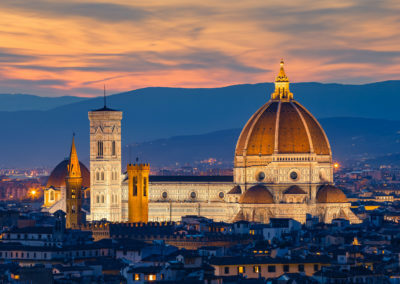 Take your pick between 2 of the world’s best gelato shops or maybe both. 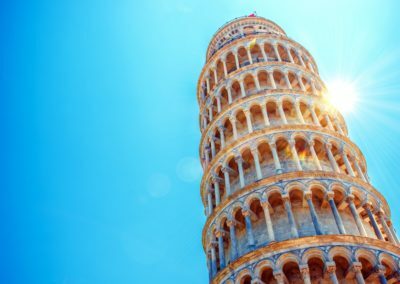 If you are game and want to take a climb to the the top fo the Torre Grossa, the sight is well worth the climb ( entrance included). 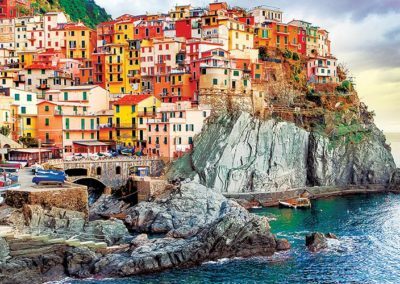 Lunch is not included but we have plenty of our favourite little tuscany hideouts to eat depending on your tastes. 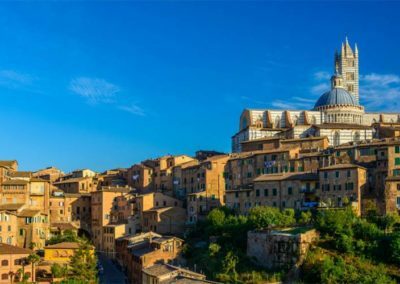 From here we head over to Siena to walk off our lunch and enjoy this other amazing walled city once and still a rival to its neighbour Florence. 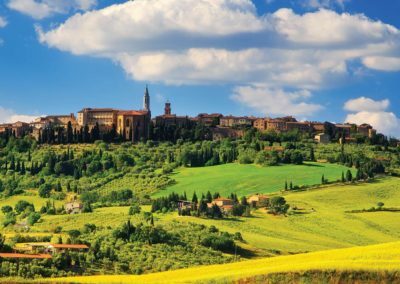 We take you off the beaten track to experience the history and sights and culture of Siena that is completely centred around the yearly horse race called the Palio. 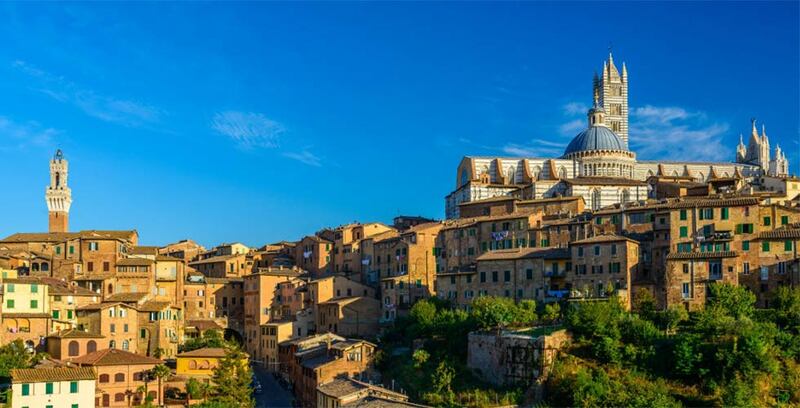 We also take you into the amazing Duomo of Siena which is breathaking as much on the inside as it is on the outside. 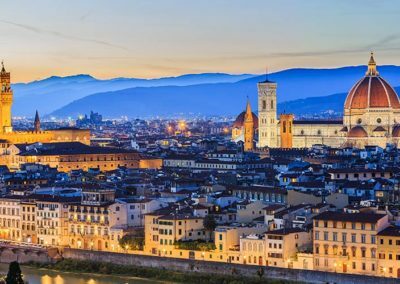 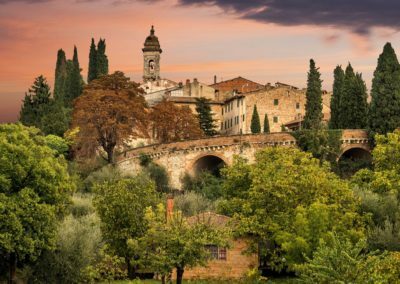 Take a more off the beaten track approach to your day and relax through the squares and markets of Siena and San Gimignano, enjoy a longer lunch and glass of wine or explore some of the churches, works of art or just enjoy just soaking up the Tuscan Sun. 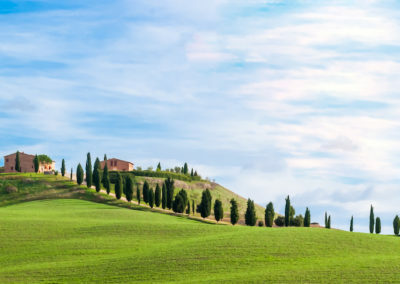 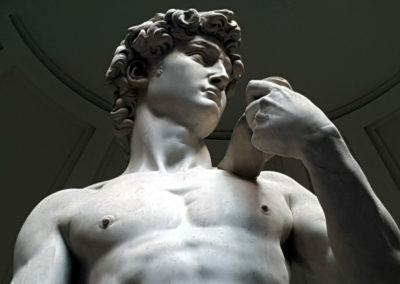 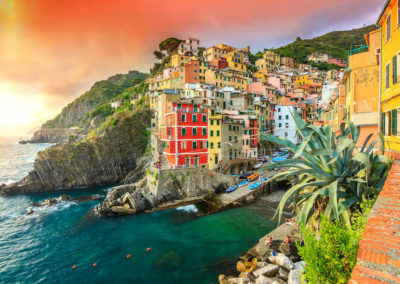 Whichever way you have chosen, we make it a day for you to experience Tuscany’s Real Experiences before returning you back to the port of Livorno in your luxury private car. 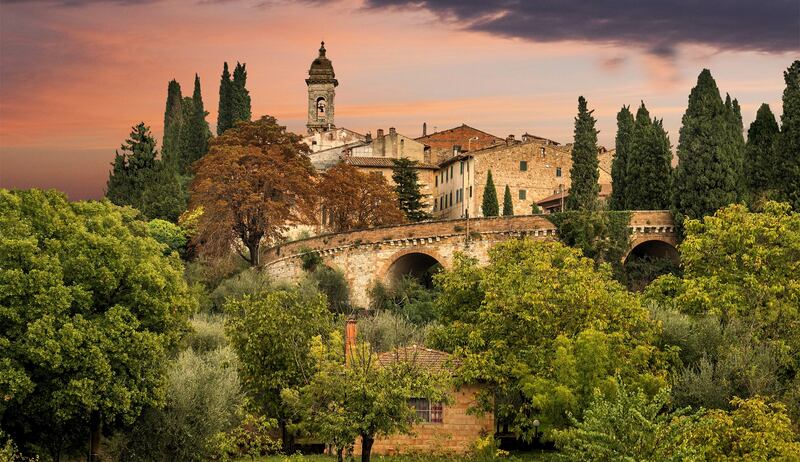 It’s your choice and freedom to make it your special day in Tuscany.